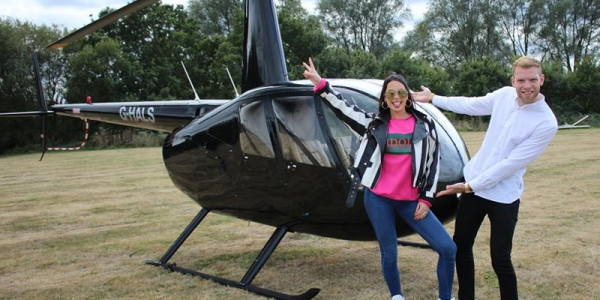 A member of our ground handling team will take you to the aircraft and after a photo opportunity with your loved one, you will meet your instructor and take your seats in the helicopter. After final checks, you will experience the incredible feeling of vertical take-off and the euphoric sense of freedom as you see the landscape from a 360˚ viewpoint. 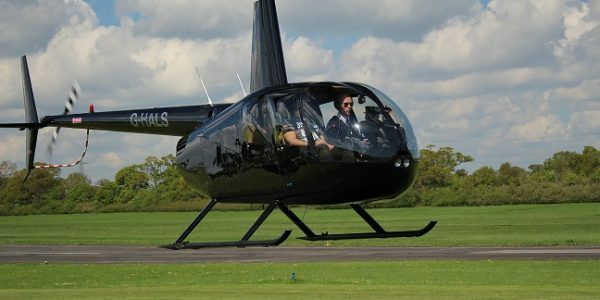 Whilst you familiarise yourself with the new sensations of helicopter flight, your instructor will introduce you to the geography of the aerodrome and local area and at an appropriate point, you or your partner will take the controls and FLY! After the flight you will both receive your Certificate of Achievement, your bubbly and chocolates and your free gifts. These are a great keepsake to show off to your friends and family with your flying skills and relive the moment again and again!